On a nice autumn day, there’s nothing quite like wrapping up in your favorite scarf and exploring your city by foot. Here in Columbus, we have a great array of iconic, charming, and interesting streets. On these streets, you will find not only beautiful architecture but unique shops, charming cafes, and bars. 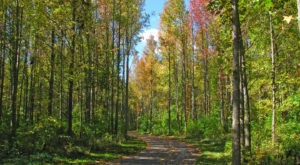 Head to these Columbus streets for a wonderful time and a delightful mood. 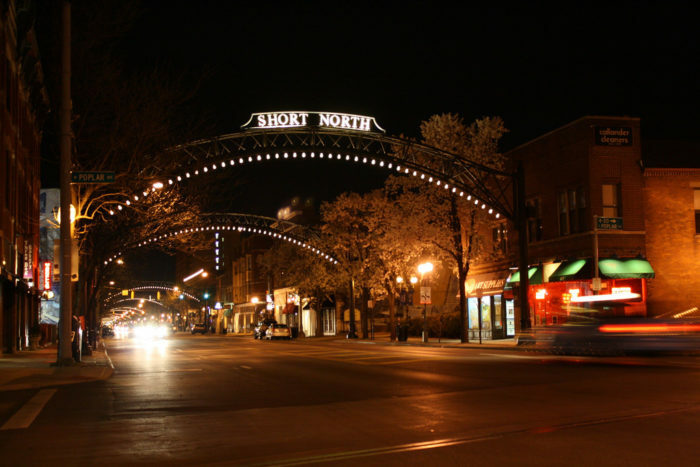 The Short North is one of the most talked about parts of the city, and for good reason. This stretch of High Street features hundreds of galleries, shops, and restaurants. No matter what you're in the mood for — or what time of day it is — you will find something enticing around here. Walk through Victorian Village down Neil Avenue. 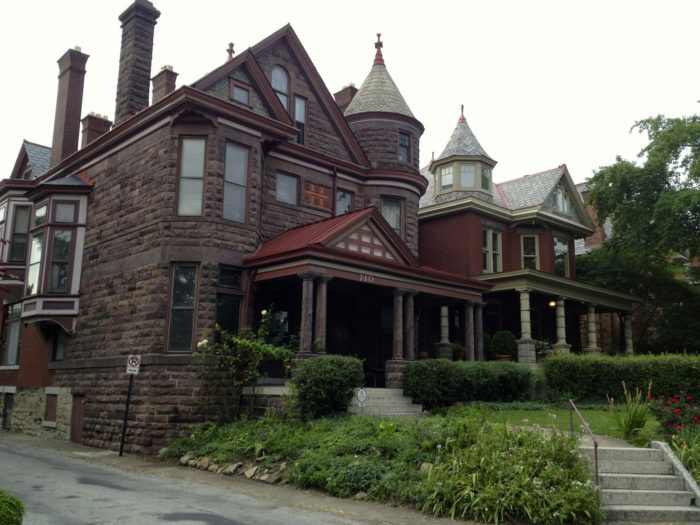 The central artery of this neighborhood, Neil Avenue is the best street to see all that Victorian Village has to offer. 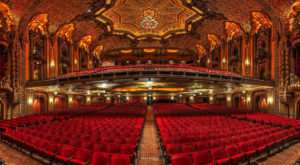 Gaze upon the incredible Victorian houses and the intricate decor their beauty holds. A little north of city center, High Street comes alive again. Up in Worthington around High and 161, you'll see charming architecture and lots of neat places to check out. If you're looking for the big city vibe, head to Gay Street. 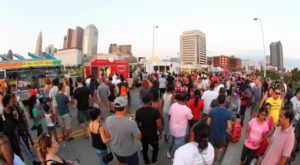 Here, right in the center of downtown Columbus, you'll see all the hustle and bustle of the city. 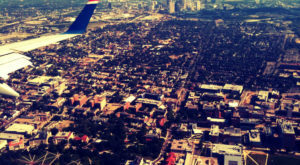 Gay Street is home to many excellent restaurants, bars, and coffee shops. Choose a table and observe the city. 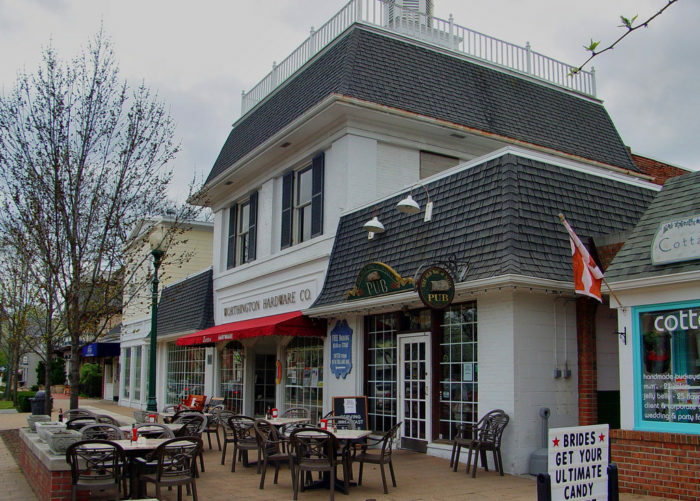 German Village: there's a reason we love it so much and take all our out-of-town visitors there. Wonderful two-story German-style buildings, brick roads, and well-maintained parks and yards will greet you on City Park Avenue. 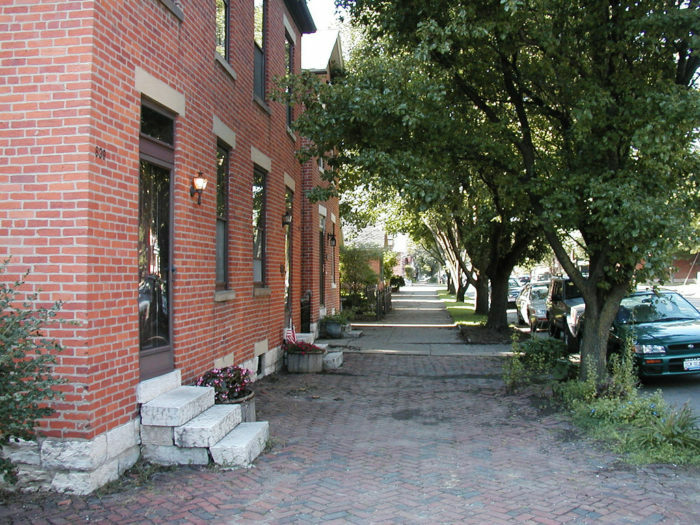 This iconic street will also lead you past the famous and beautiful Schiller Park. 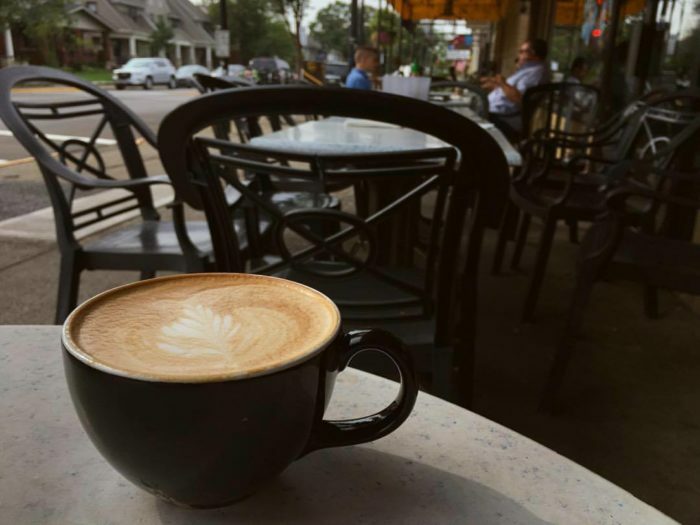 If you're feeling like drinking a delicious coffee and catching up on the morning news, all while sitting at a quaint sidewalk cafe table, you'll love Grandview Avenue. 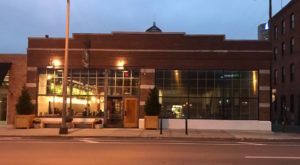 The central part of Grandview, this street holds Columbus's favorite places like Stauf's Coffee Roasters and Figlio. 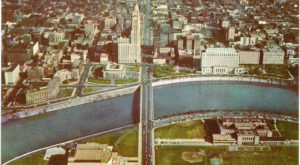 Still a recent addition to the city, the Scioto Mile Promenade sits along Civic Center Drive in downtown Columbus. 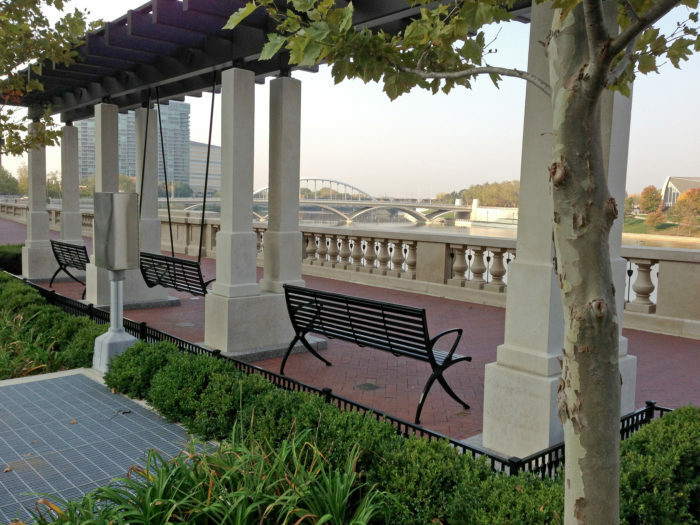 The promenade holds a colonnade of benches and swings, beautiful fountains, and some of the most incredible views in the city. 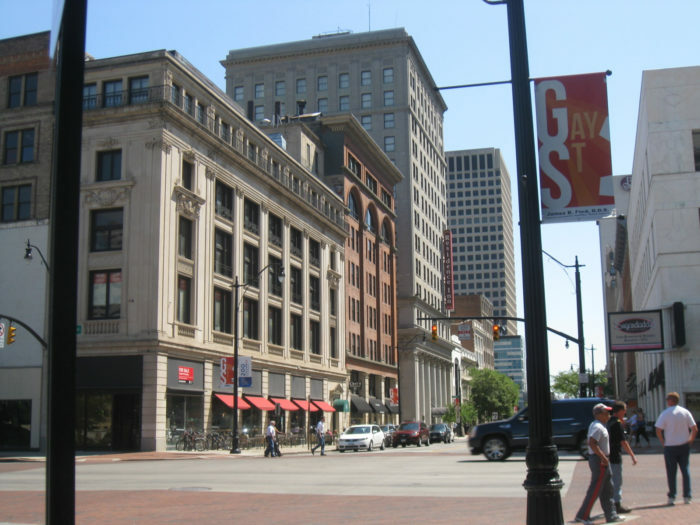 For another interesting and historic downtown walk, head to State Street. 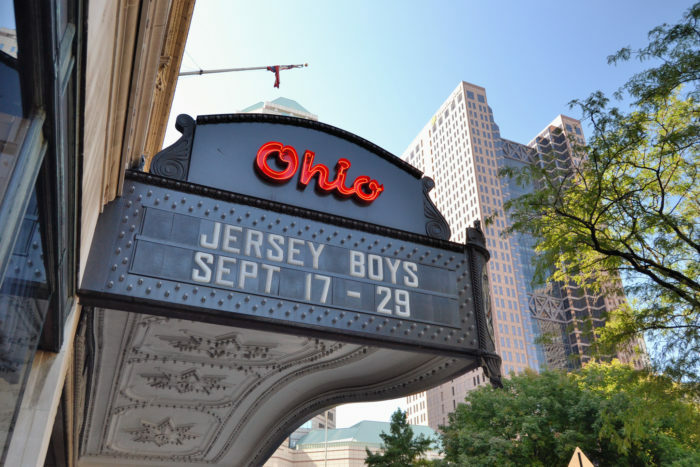 You'll walk past the Ohio Statehouse, the Ohio Theatre, a beautiful old church, and walk up to the Columbus Metropolitan Library. That's quite a bit of history and public institutions for one street! 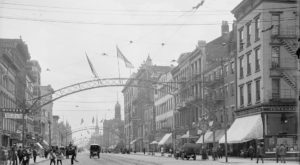 Once again on High Street, but in it's most central part, you will find Columbus' past, present, and future altogether. 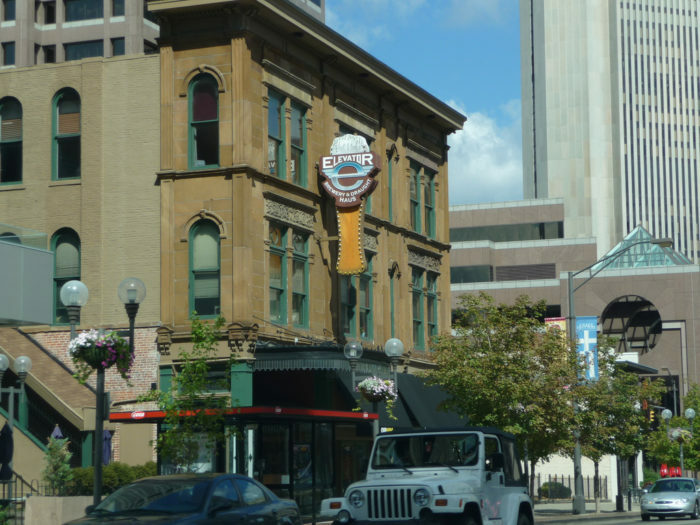 Walk past old restaurants like the Elevator Draught Haus, the Nationwide Plaza, and a variety of downtown architecture. Have you walked these charming streets? Which one is your favorite? Let us know!